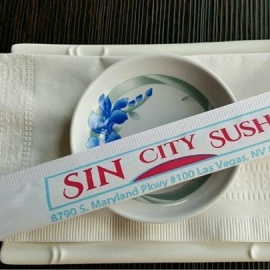 Sin city sushi, offering great fresh tasting sushi! Made to order with fresh ingredients! 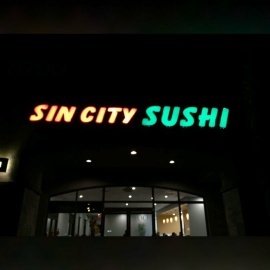 We have all you can eat option !